Arcus Suites, a whole renovated neighborhood of old Venetian stone lodges of the 14th century. 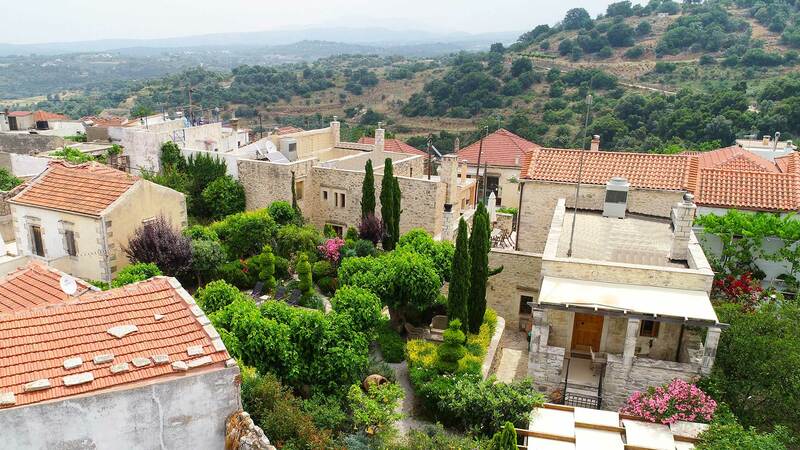 Is located in the heart of Argyroupolis Village (Ancient Lappa) in Rethimno. Entire complex of buildings was declared in 2005 by the Ministry of Culture as «Preservable archaeological monument». Since then the mansions and the surroundings renovated with respect for the style and architecture, created 5 independent luxury suites.